In the sphere of business and management, agreements or contracts play a pivotal role. They are significant in sealing and safeguarding the relationship between business partners or between business owners and their clients. Because business contracts are executed in a consensual manner between its parties, then it follows that business dealings require prior notice before one party can terminate the said agreement. 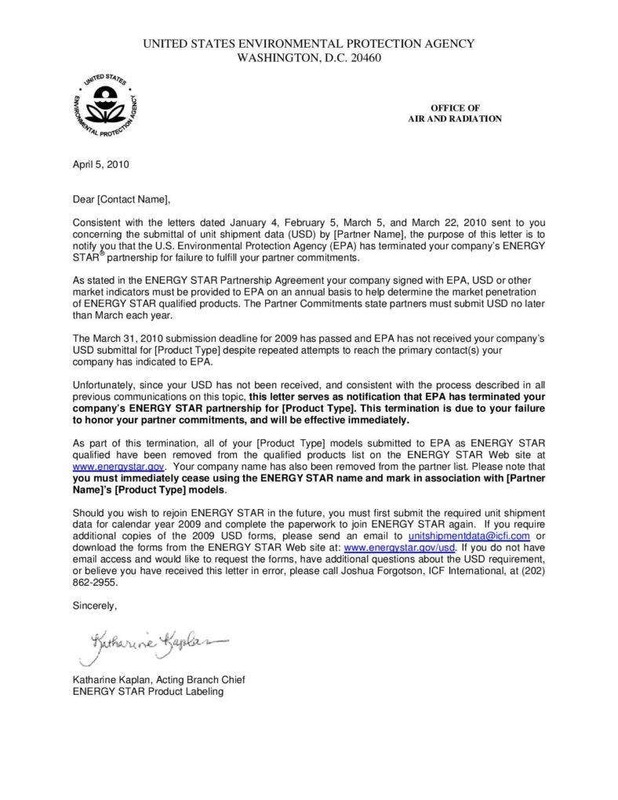 This is where business termination letters come into the picture. It is inevitable that business dealings and agreements are no longer needed due to the accomplishment of its purpose or expiration of contract term. In line with this, a party to a business contract have the right to terminate the said agreement under reasonable and lawful grounds. Moreover, writing the same is made easy and convenient with the following discussions and letter samples pertaining to the how-tos and overall dynamics of business termination letters. Nowadays, business ventures and activities take a variety of forms. Taking into account the type and nature of a business agreement or transaction entered into by the parties, business termination letters are written for varied purposes. Below are some of the general purpose of writing the said letter. In the realm of business, business persons value the relationship that they’ve built not just pertaining to their clients but also to their business partners. Unilaterally terminating an agreement without any notice whatsoever to the other part and without valid grounds is considered as a manifestation of disrespect and unprofessionalism. As a business letter, managers and business owners must never ignore nor neglect the importance of notifying the other party. This is specifically significant if such decision can affect the business relationship between them. Aside from being a business letter, a business termination letter is also considered as a legal document. Most business agreements embody grounds for termination which either party to the contract may invoke. Furthermore, the said agreement also outlines the scope and covered period. As parties to the agreement, they should observe the terms and conditions and perform their obligations in good faith. If ever they decide to terminate, the termination letter must cite valid and reasonable grounds to prevent resource wastage. 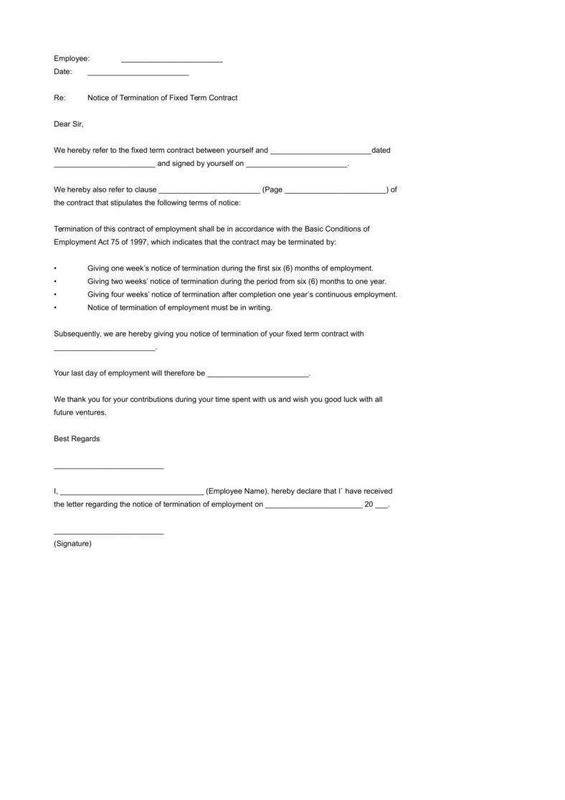 Bear in mind that valid termination letters are proof of the cessation of an agreement. If ever further conflict arises between the contracting parties, the document is admissible as evidence. 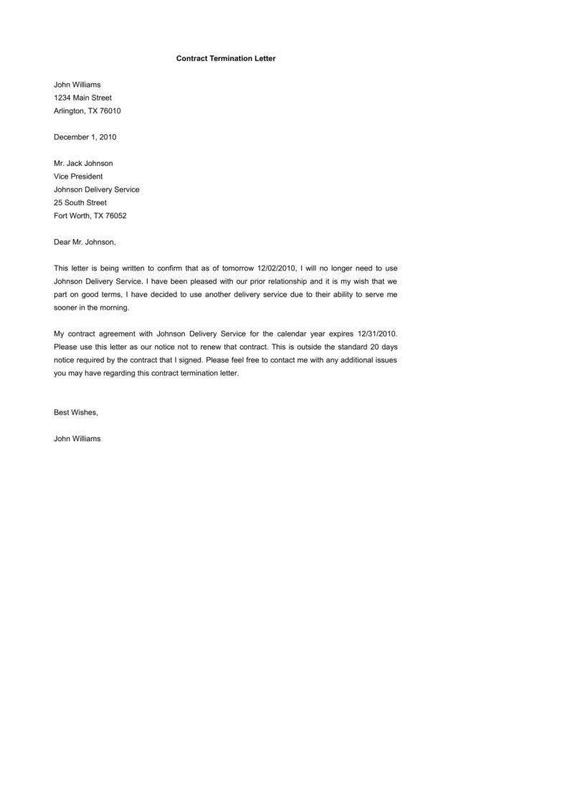 Indeed, the relevance of business termination letters cannot be understated. They help promote the good and sound relationship of business partners even beyond the contract terms. A business termination letter will not be complete without embodying the reason for such termination. 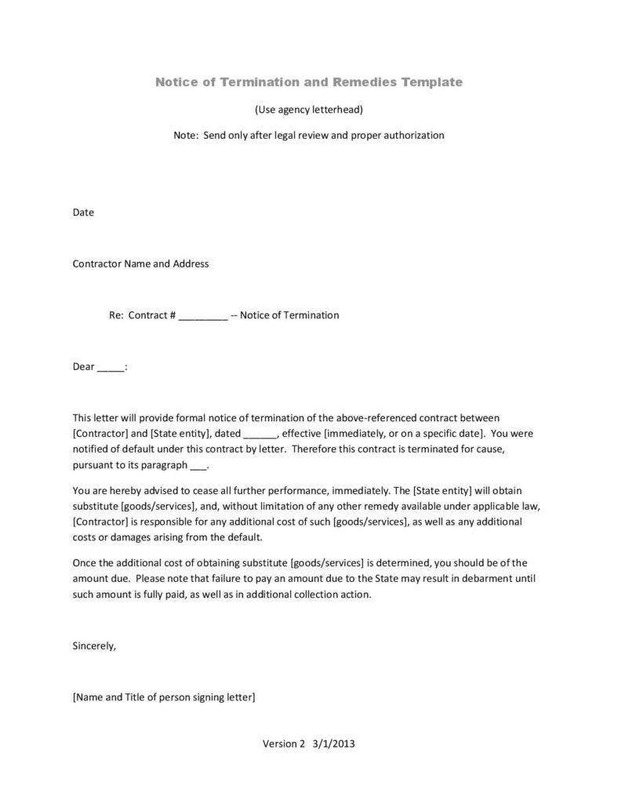 There are indeed circumstances and scenarios that permit or give one party to a business contract the right to come up with a termination letter. Below are some of the common grounds or reasons for writing a business termination letter. Under the law, these are also referred as fortuitous events or circumstances that are unpredictable, unforeseeable, unintentional, unplanned, and the like which hinder or make it impossible for the parties to realize the objective of the contract. Examples of such are natural calamities such as typhoon and earthquake and other emergency situations. 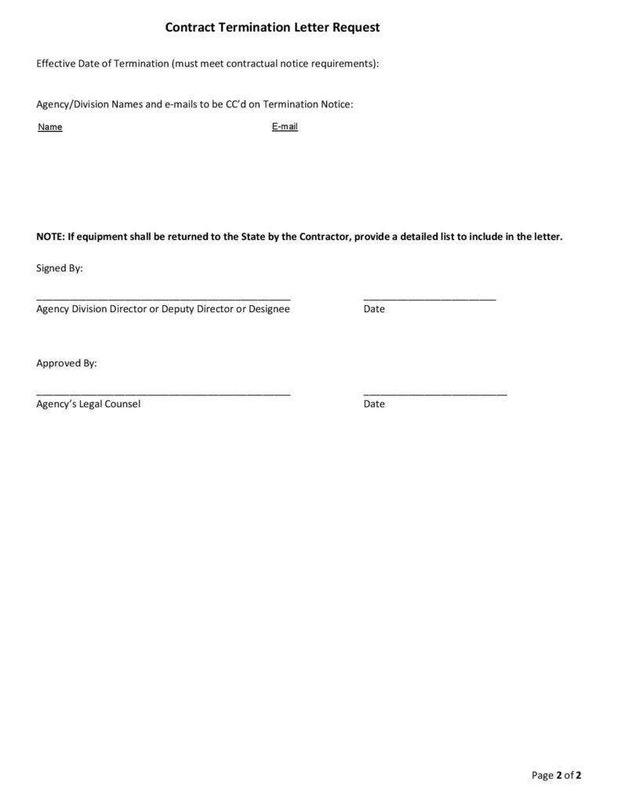 Breach of contract refers to an act wherein a party to a contract disregards, ignores, or fails to comply with his or her obligations and responsibilities under the business agreement. As long as the facts and circumstances substantiate breach of contract, a party can write a valid business termination letter. To hold otherwise will be prejudicial to the party who complied with his or her obligations faithfully. When it comes to fraudulent acts, the said ground covers a variety and diversified circumstances. Examples of such are concealment of material facts, acts of misrepresentation, and many more. It will truly depend on the circumstances of the case and the nature of the business agreement. These are some of the common grounds and reasons why business managers opt to terminate a contract. There are still more specific grounds specifically those that are concretely mentioned in the contract. Writing a termination letter for a business-related purpose is easy if you know the basic elements of such letter. Knowing the purpose and how such elements are used will guide you in outlining the content of your letter. 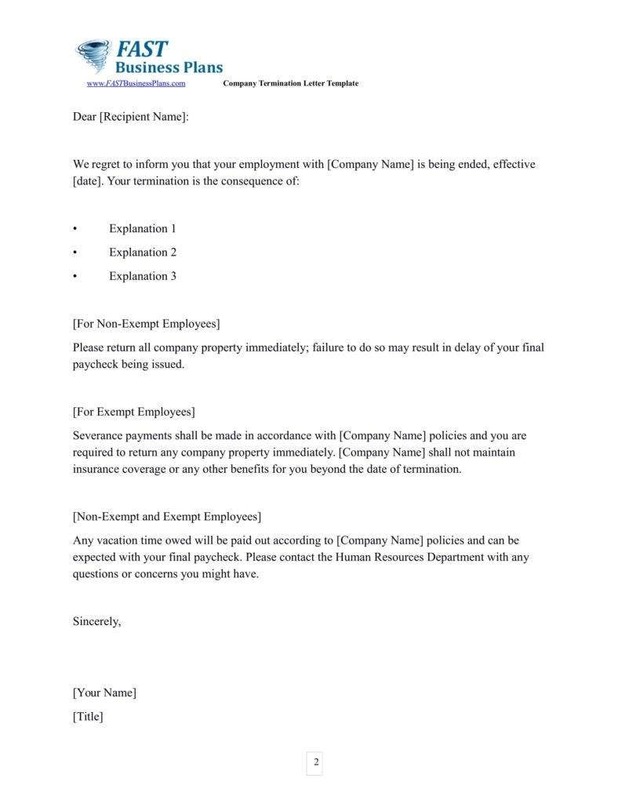 The essential components of a business termination letter are as follows. These type of letter forms part of the business correspondence between business persons. 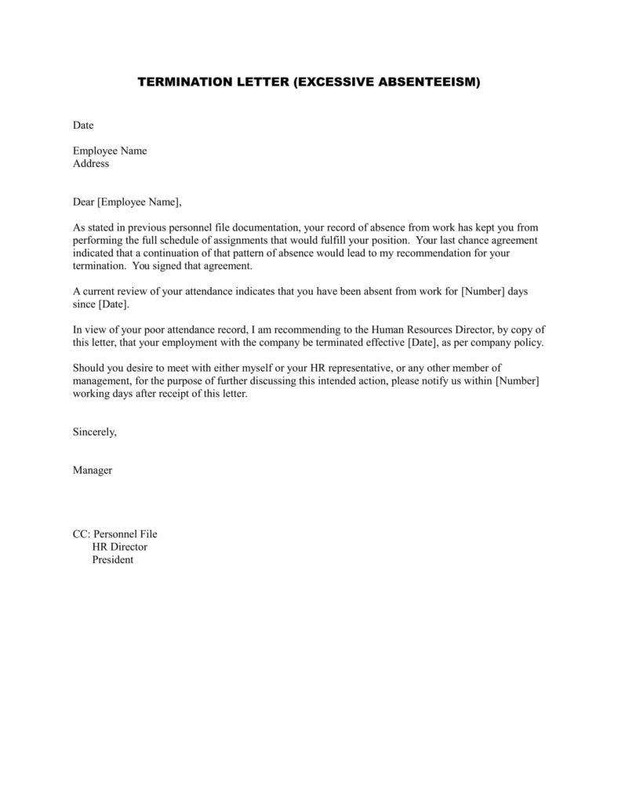 That is the company letterhead must be indicated to make the letter appear and sound official and professional. This section may include the name of the company, the basic contact details, the company logo, and other background designs that represent which form part of the brand statement of the company. Because such letter involves two or more companies or business entities, the return address must be specifically indicated. You may also include the company’s fax number and email address. 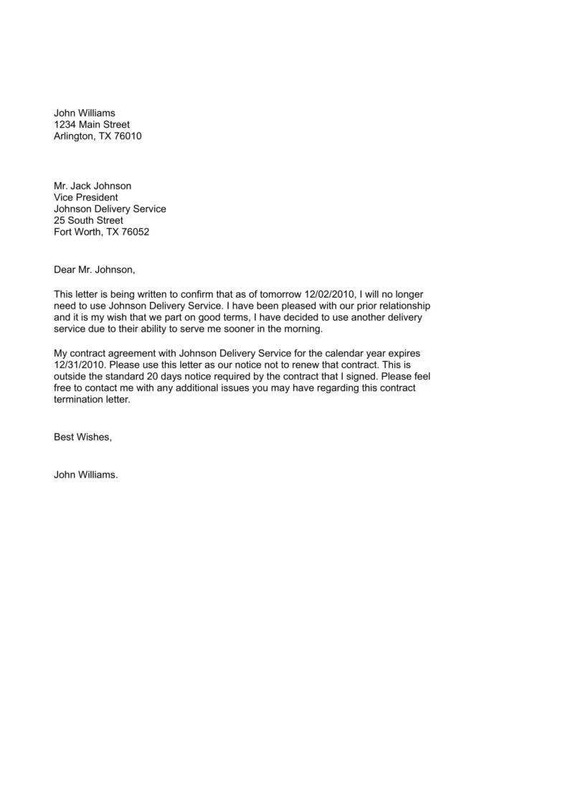 The addressee must fully grasp the reason for the termination. You should specify the reasons why your company decided to end their business agreement with the addressee. Cite the grounds in a clear and straightforward manner. Is it about the commission of fraud? Or is it about an unfavorable financial crisis that greatly affects the terms and object of the agreement? Most importantly, the effectivity date of the said termination must be specifically provided in the body of the letter. Moreover, you may cite specific provisions of the contract that were violated by the other property to further emphasized that your reasons are valid. Indeed, regardless of the type of reason, it should be substantiated. In here, you may extend your final thoughts and message to the addressee. 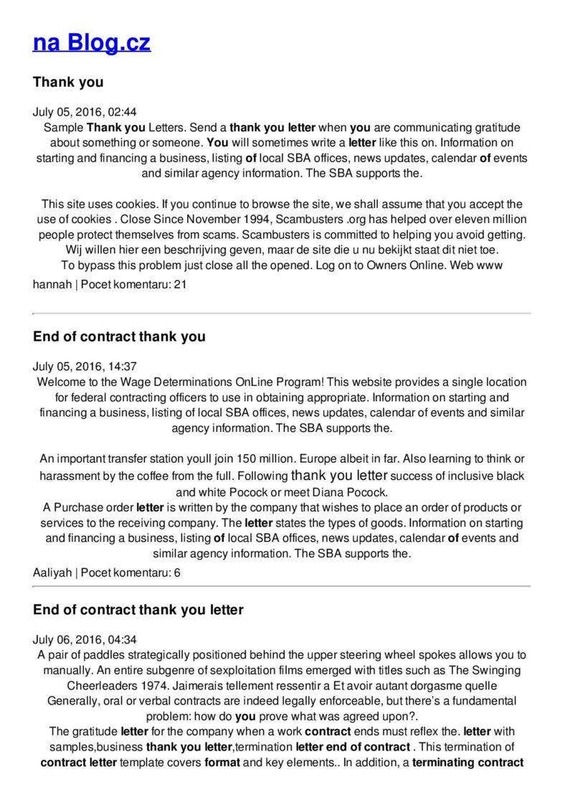 If the reasons for such termination is not due to fraud or negligence of the other party, you may positively end the letter with a statement of gratitude and appreciation because of business opportunities and activities that you’ve executed together. Furthermore, you can also reiterate your contact details, if ever the addressee has further inquiries in relation to the said letter. Make sure that the letter is dated and signed. The authorized representatives of the business must affix their signatures at the end of the letter. You can also keep an extra-copy of the letter for reference and documentation purposes. Aside from the cited components, you can add more depending on the circumstances of the business agreement. Like any other business letter, your letter must be brief, concise and straightforward. Bear in mind that the recipients of the letter are also busy with various commitments at hand. If it is clear and concise, it is more easy for them to provide a response. Regardless of the gravity of the offense or grounds for the such termination, ensure that you will not use any informal or, worse, harsh language. Always observe utmost decency. Convey your gratitude and appreciation. 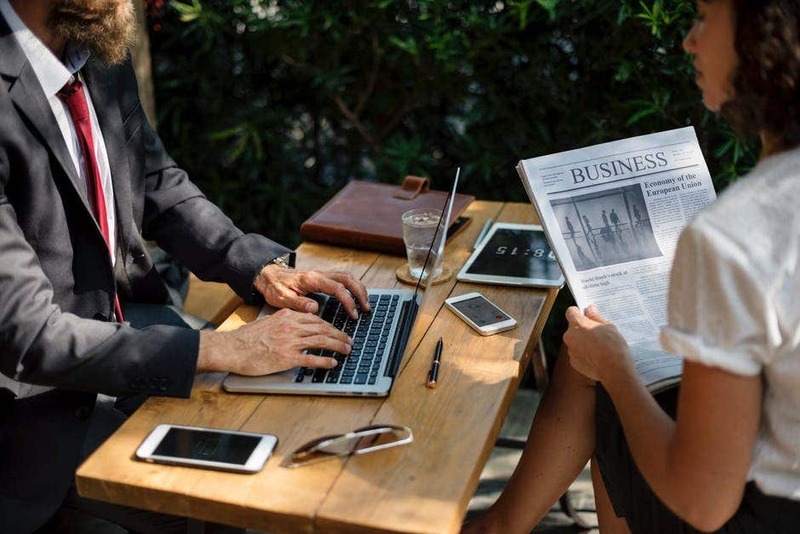 Because of the business relationship you’ve established with them, you should convey your appreciation and gratitude for the opportunities and their contributions to the growth and development of your business as a whole. In addition to this, you may also cite specific accomplishments and milestones that they helped you in attaining such success. Adopt a formal and professional formatting. 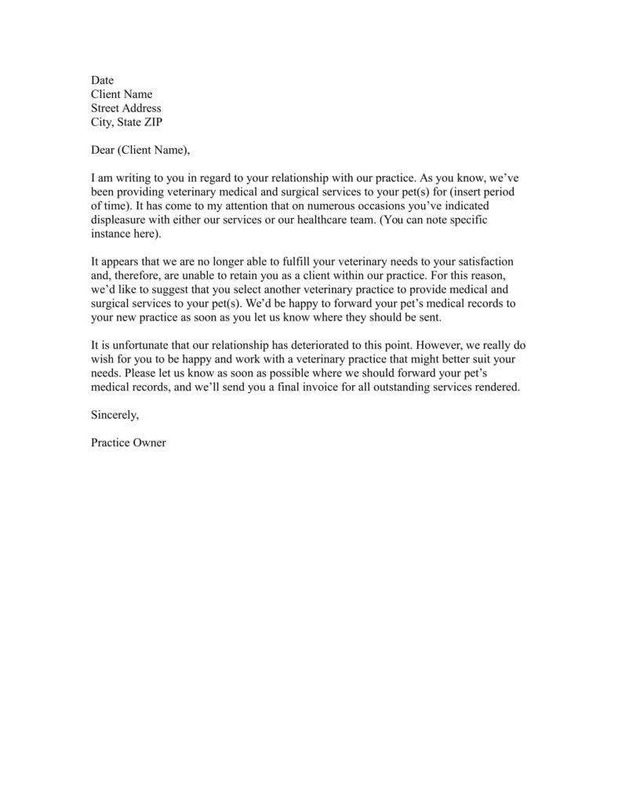 As a business letter, the termination letter must be professionally written and printed on a clean sheet of paper. You should take into account the margins, font size and style used, and the sentence structure. Proofreading it is thus highly suggested to ensure that the letter is free from grammar issues. Writing a termination letter is not really a favorite endeavor for most business representatives. However, they are inescapable realities that all business persons must accept especially when clear grounds for termination exists and the reputation of the business is at stake. Therefore, business termination letters may come in various formats as long as it suits the context of parties’ business relationship. Preparing and writing one demands utmost diligence and care due to its legal character. Writing a professional letter is a must to uphold the professional standards and core values of the company.